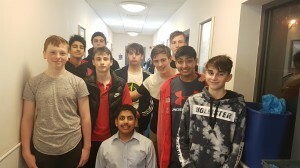 Having finished the regular season in second place in the North Division the team were up against North Division winners Chelmsford and three teams from the South Division to see who would finish as overall winners. 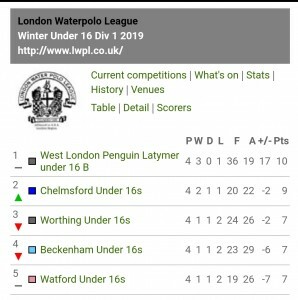 Watford start the day against South Division winners West London Penguins Latymer and in an opening cagey half it was Penguins who took a slender advantage at 3-2. 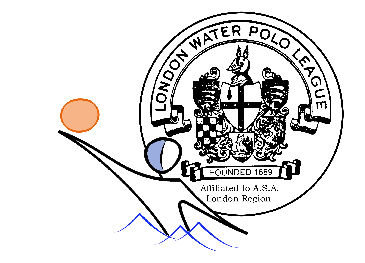 However in a second half blitz from the Penguin forwards they ran away with the game and won comfortably 10-3. 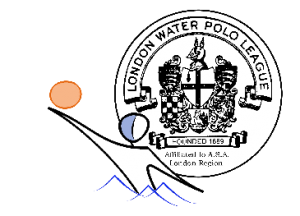 Not the start the team wanted however following some instructions from coaches Steve Chambers & Cami Baker the team focused on a strong press against Beckenham and in a much improved performance the team won 6-4. The final game of the day was against South Division runners-up Worthing and against strong opposition the team took a slender first half lead at 4-3. The second half saw Worthing up their game and in a four minute spell they had craved out a 4-7 lead.but with 2.41 mins of the game to be played Watford’s Zac Kovacs stepped up and scored a hat-trick to draw the match 7-7. 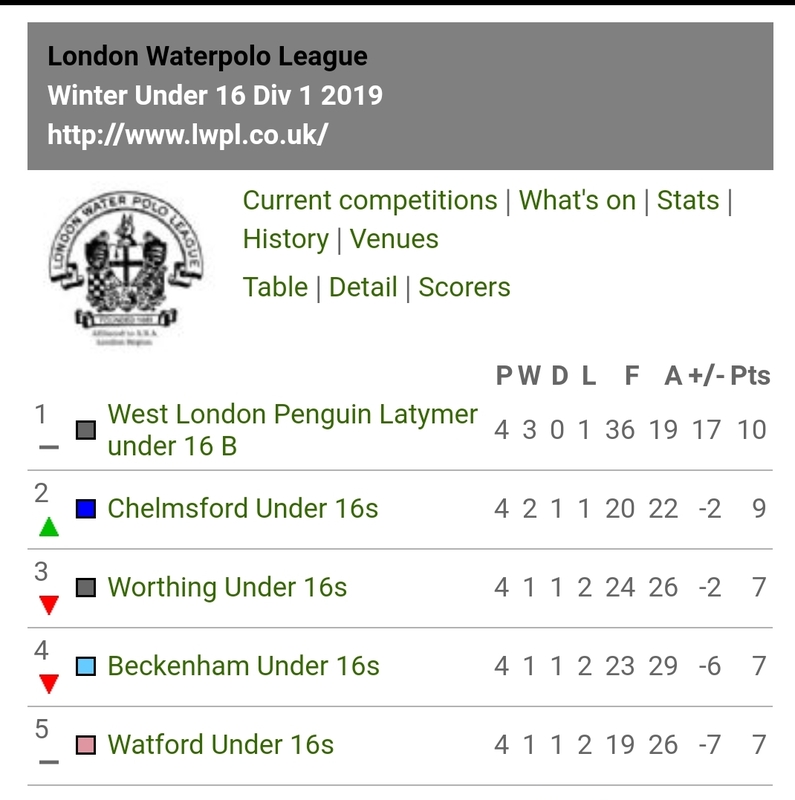 An incredible end to the Winter league season and but from that poor second half against Penguins it could have finished differently and maybe we could have taken the league title. Watford U16’s team for Sunday’s three games are: Mark Markov, Luka Atkinson, Arav Bhatia, Ryan Dennis (1), Max Dingle, Zak Kovacs (5), James Lamb (1), Arish Pate (4), Dilan Velani, Thomas Spinks, Max Cohen (2), Elisse Thierry (3).